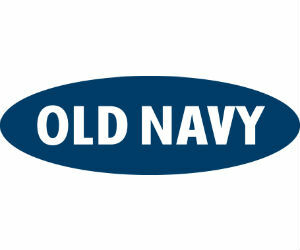 Old Navy has a Big sale going on today for President's Day. You can score 35% off with code HUGE and get Free Shipping with code FREESHIP. The 35% off does have some exclusions look for a note under the item's to see f the coupon is valid on that product. The 35% code works on many clearance items!